StoryValentine's week list 2019: Celebrate Teddy Day 2019 in a unique way! Love is in the air again! 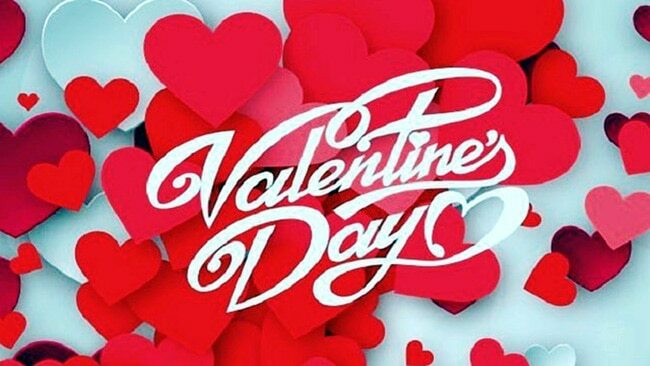 The first day of Valentine's week or love week is Rose Day followed by Propose Day, Chocolate Day, Teddy Day, Promise Day, Hug Day, Kiss Day, and finally finishing on February 14 with Valentine's Day. Valentine's week is a way to celebrate your love in a more contemporary way. Young couples celebrate the beauty of love through the exchange of promises, gifts and gesture during this time. All the days in Valentine's week or love week gives you the opportunity and chance to show your love for your partner in the most beautiful way. In short, during this Valentine's week or love week, lovers try to make every day memorable for each other. February 7 is marked for the day of Roses!The first day of Valentine week or love week begins with Rose Day. On this day, lovers greet each other with a red rose. So, basically, Rose Day is a day dedicated to the preparation for the proposal. If you are in a one-sided love affair, then set the scene by telling him/her that you are in love. 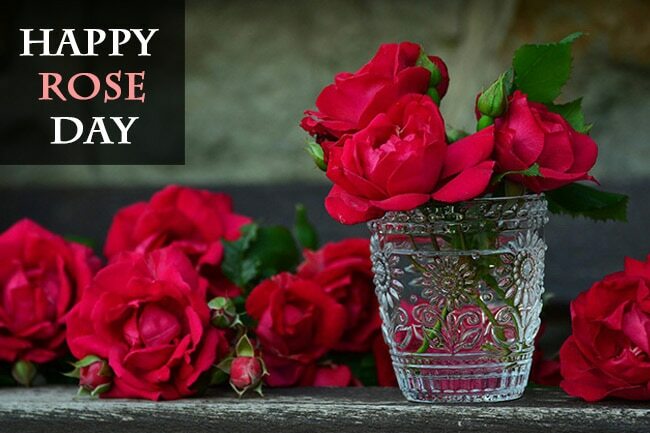 The first day of Valentine week or love week is marked for the day of roses. February 8 is marked for the day of proposes!The second day of the Valentine week or love week is marked as the day of the proposal! On this day, people propose their love ones with a rose or a ring. If you are a lover, then confess to the king or queen of your life that you are in love with him/her. 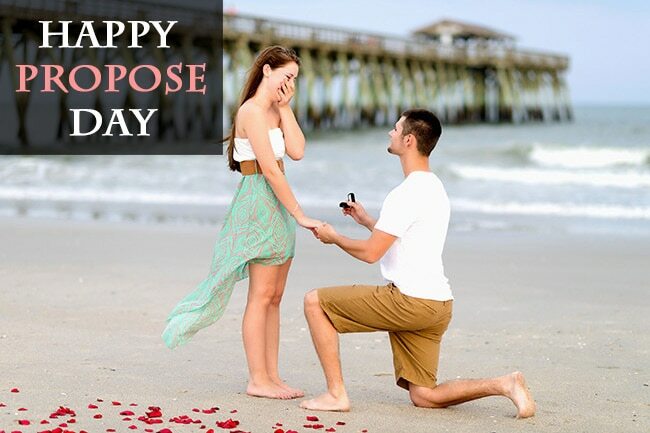 So grab the opportunity, go ahead, open your heart and propose your loved one on Propose Day. 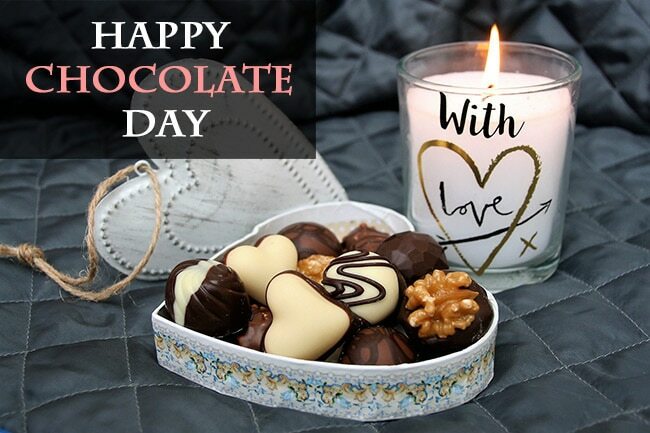 February 9 is marked as a day for chocolate!The third day of Valentine week or love week is marked as Chocolate day. Love and chocolates go hand in hand! So after proposing and giving a rose to your loved one, this is chocolate time. Gift lovely chocolates to the love of your life. It can work as a therapy in your relationship. 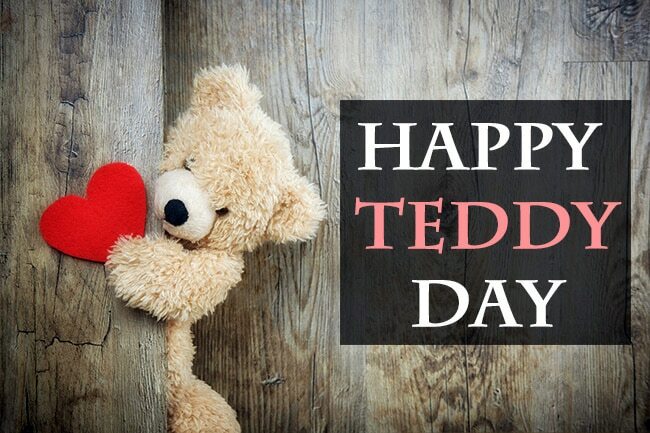 February 10 is marked as a day for teddies!The fourth day of the Valentine week or love week is marked as a Teddy Day! Send cute teddies to your girl as a gift so that it always reminds her of you. Gift cute teddies to your partner, so whenever they are sad, they can cuddle it tightly! February 11 is marked as a day for promises!The fifth day of the Valentine week or love week is marked as a Promise Day! Promise Day is a golden day of the whole week! On this day, make realistic promises and unbreakable bonds with your beloved with a pure heart. 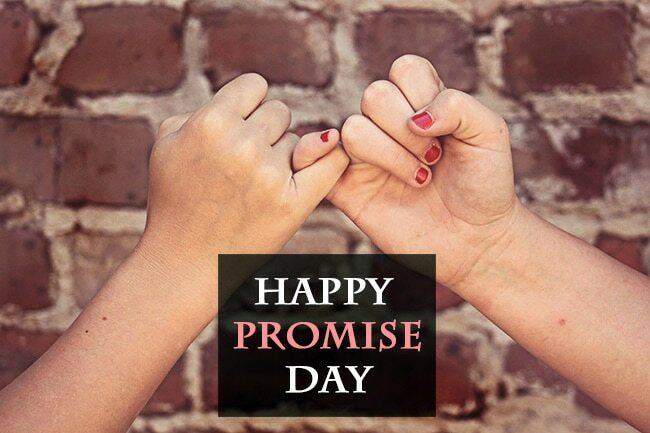 Celebrate you Promise Day by promising each other that you will never give up on your relationship. February 12 is marked as a day for hugs!The sixth day of the Valentine week or love week is marked as a Hug Day! On this day, give warm hugs to your dearest ones and promise that you will never leave them. The more hugs you give, the better your loved one will feel. Hugs give a sense of safety and burn stress. Shower your loved ones with hugs this day. February 13 is marked as a day for kisses!The seventh day of the Valentine week or love week is marked as a Kiss Day! Kiss day is a very important day of whole Valentine week. So ladies, get ready to kiss and makeup. But boys don't forget to take her permission first! Celebrate your Kiss Day with your lover in the best way as possible. February 14 is the most awaited day of the whole month!And finally arrives the last day of the week -- V-Day or Valentine's Day! 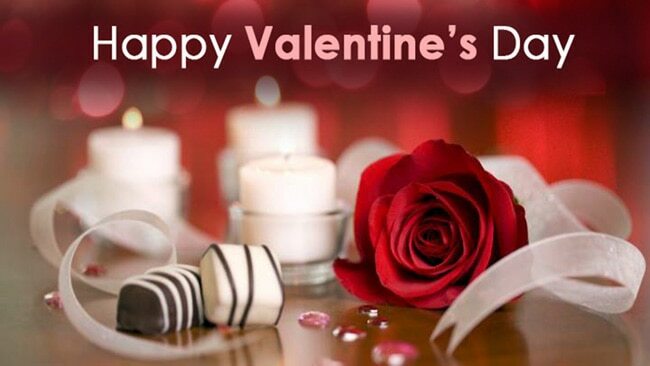 Every year on February 14, Valentine Day is celebrated in honour of Saint Valentine, a 3rd-century Roman saint. So celebrate the days of love with all your heart.